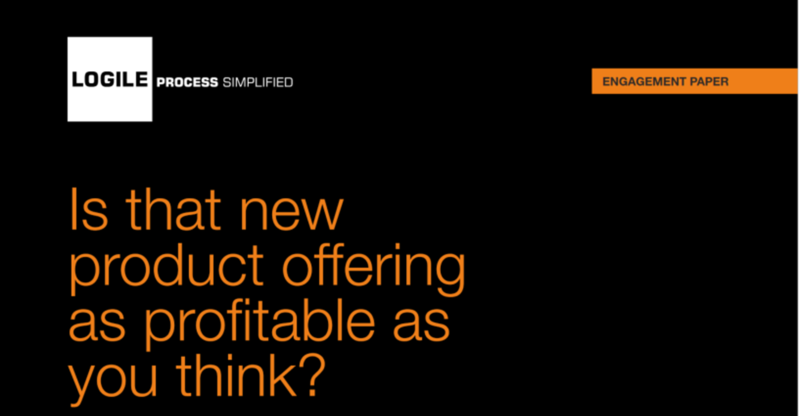 Is that new product offering as profitable as you think? What is the true product margin for each item that your retail organization supports? Your business, and ultimately the market, define the price but how accurate are the costs attributed to supporting the product? Find out answers to these – along with valuable industry insights – in this Engagement Paper authored by Douglas Paulin, Senior Manager at Logile, Inc.